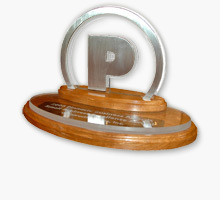 Since 1988, Construction Plus has produced award-winning construction projects in 28 states. There are more than 100 significant steps required to take your vision from concept to completion that have nothing to do with bricks and mortar! We have the experience, training and skills to take the rocks out of your construction road and help you achieve your vision…hassle free. That’s the service we provide. Construction today is more complex with more diverse requirements than ever. Whether you are a sole proprietor finishing custom office space or a Fortune 500 Company developing a multi-million dollar project, Construction Plus will make certain that your construction experience is the best you could hope to have.